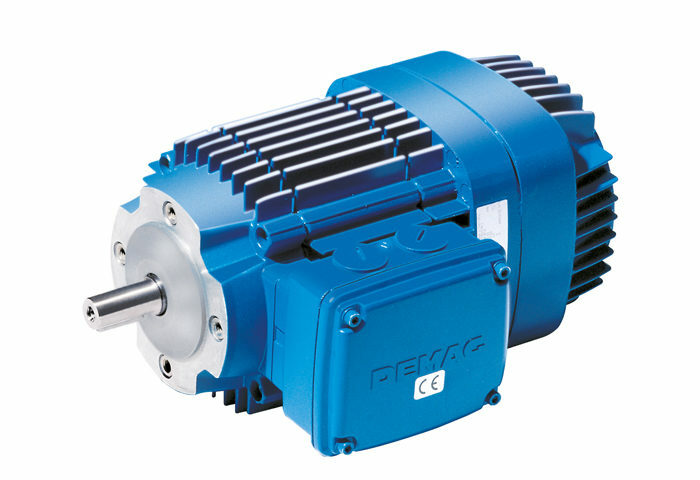 Microspeed units differ from drives with speed stages and variable-speed drive systems. Whether it is a question of motors, gearboxes, brakes, couplings or flanges – we are the geared motor experts. 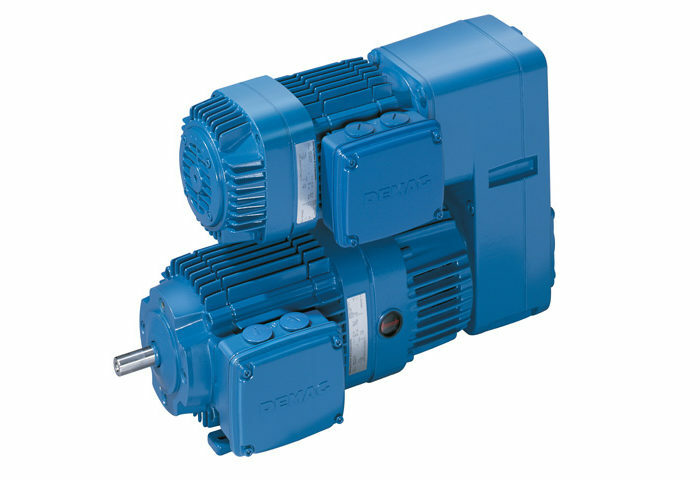 Our geared motors are configured from a modular range of motors and gearboxes that are designed for a perfect match.